What makes these gloves so appealing to the automotive, safety and other industries? The answer: a durable synthetic rubber, nitrile. Unlike latex disposable gloves, which are made from natural rubber, nitrile gloves are synthetic. Nitrile is short for acrylonitrile-butadiene rubber. This material is created from monomers – acrylonitrile and butadiene – which are molecules that are bonded together. Nitrile gloves come in a wide variety of colors, which can help to differentiate sizing and prevent cross contamination. For example, there are blue gloves for size medium and indigo gloves for size large to differentiate sizing or blue gloves for poultry and green gloves for vegetables. AMMEX Nitrile gloves are available in a wide variety of colors and styles. Black, blue, orange, and indigo gloves are featured here, representing the automotive, medical, industrial and tattoo shop applications, respectively. The chemical resistance, a result of the acrylonitrile monomer, is one of the most important features of nitrile gloves. Nitrile is able to withstand mineral oils, vegetable oils, grease, gasoline, diesel fuel and many acids. This is why these gloves are among the preferred choices for automotive, food processing and safety applications. In fact, the U.S. Environmental Protection Agency recommends nitrile gloves as a barrier between auto technicians and paints and organic solvents. One key consideration for all disposable glove materials, especially wholesale nitrile gloves, is how they conform to wearers’ hands. Thanks to the butadiene, nitrile is a flexible rubber, which allows wearers to experience optimal tactile sensitivity. Additionally, nitrile gloves conform to hands as they are warmed by body heat. This attribute offers excellent dexterity, which is particularly important for medical professionals or persons working with small parts or tools. Nitrile gloves are offered in both powder and powder free in a variety of styles and thicknesses. The range of options provides disposable gloves that are personalized to the application. AMMEX is a global distributor of disposable gloves that provide the most innovative sales and marketing tools in the industry to grow our clients’ businesses. 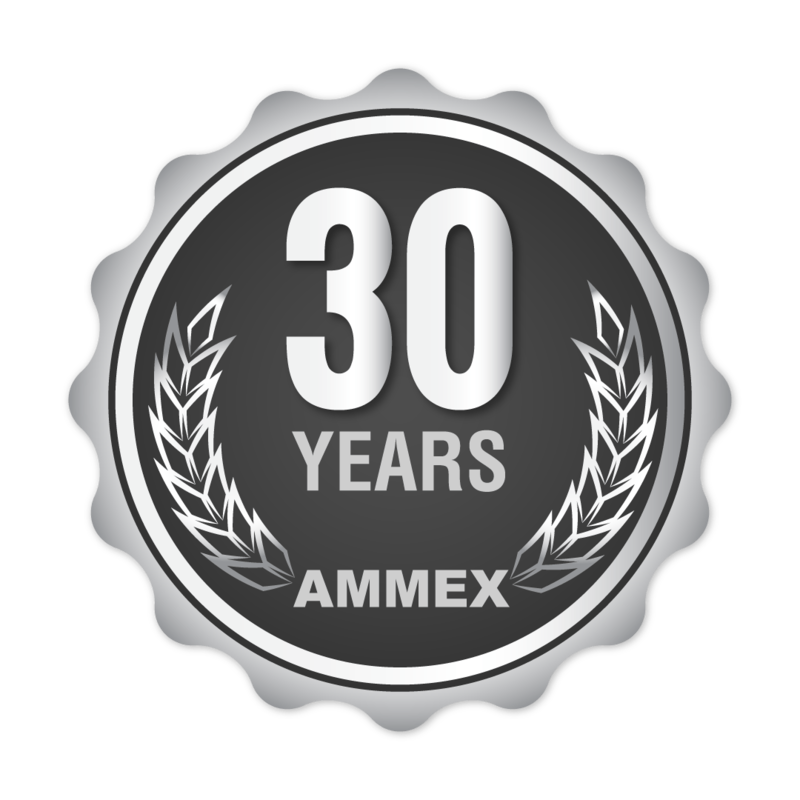 Utilizing our proven marketing program, AMMEX distributors grow their glove sales by an average of 31%. How do we help our distributors achieve this astonishing growth in glove sales? Contact us today to learn how we help our distributors grow their glove sales on average of 31%!